Werther, Germany, February 4, 2019 - Planning with foresight is a skill that distinguishes family businesses. 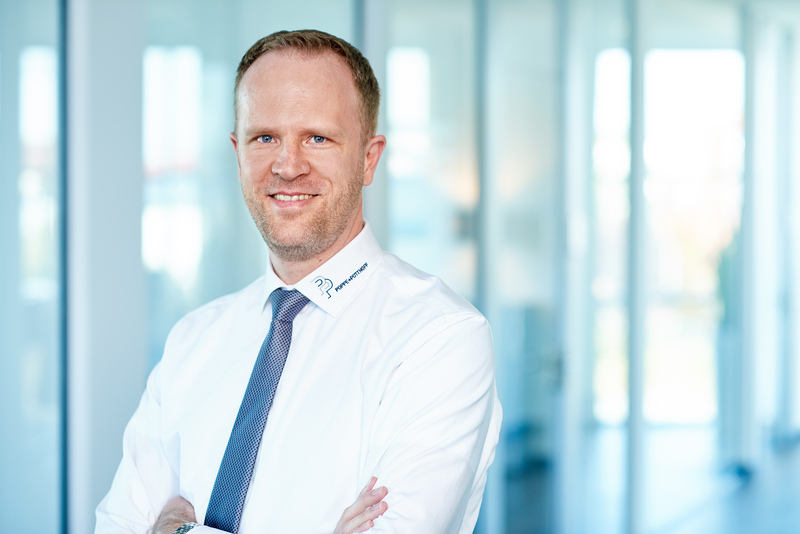 At Poppe + Potthoff, Dr. Christian Potthoff-Sewing as principal shareholder and CFO initiated the succession years ago: For this purpose, high-potential executives were specifically brought on board and prepared in the company for the upcoming tasks. Now they take over the management of the Poppe + Potthoff Group in a team with another experienced top manager from industry. 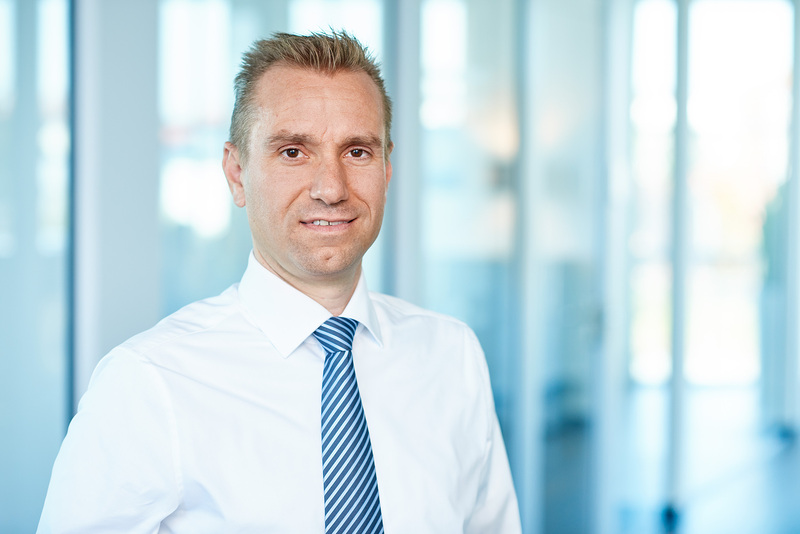 The new Chairman of the Executive Board is Ron Blokzijl, an engineer and business economist. 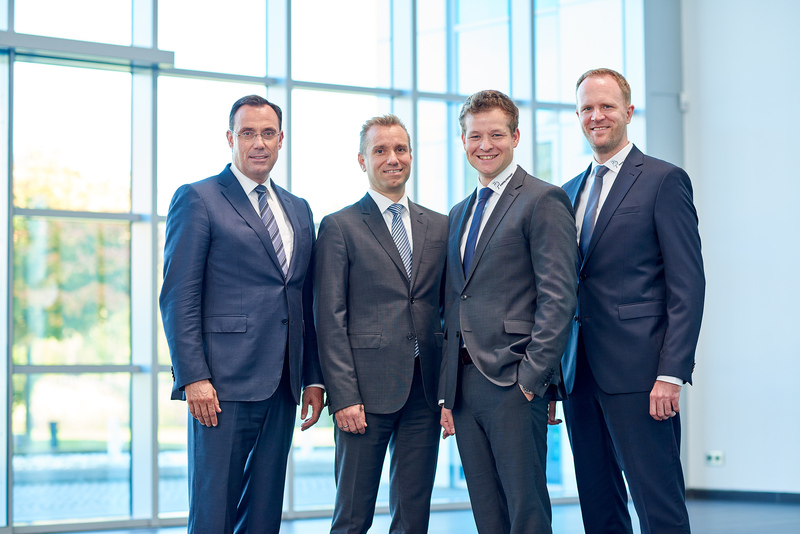 Following positions in leading companies in Germany, the Netherlands, Switzerland and Austria with numerous international activities, the Dutchman joined Poppe + Potthoff in 2018 with the task of further developing the group strategically with a focus on innovation and internationalization. 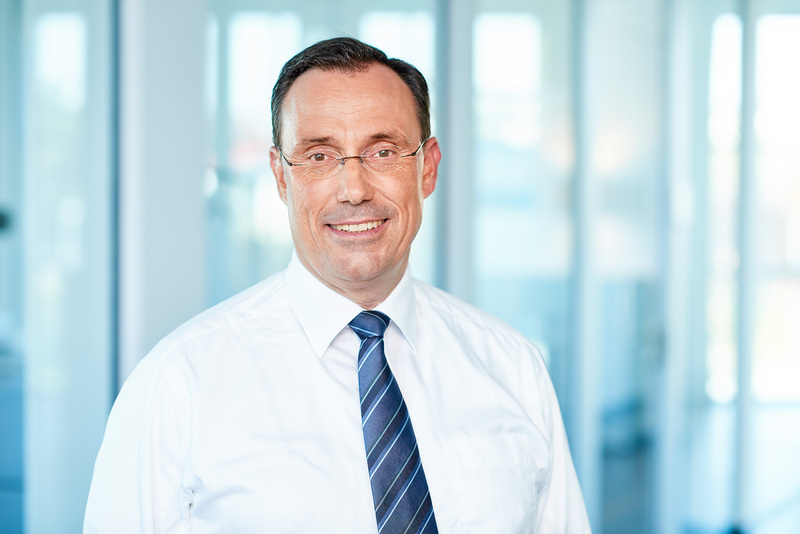 Chief Executive Drive Technology is the business economist and industrial engineer Steffen Herter. The former management consultant and Director of Operations of a multinational mechanical engineering company was called to Poppe + Potthoff as Managing Director of the R+W Group in 2016. R+W, with production sites in Germany and Slovakia as well as numerous international sales offices, develops and produces precision and industrial drive couplings and has been part of the Poppe + Potthoff Group since 2011. Dr.-Ing. 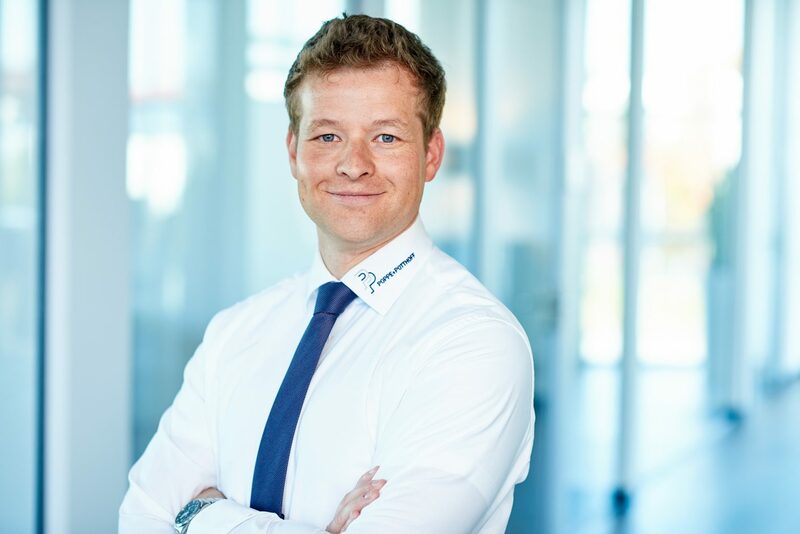 Bengt-Henning Maas as Chief Executive Mobility leads the product segments Tubular Components (customer-specific precision steel tubes, common rails and high-pressure lines as well as specialized mechanical engineering) and Precision Components. The Doctor of Physics came to Poppe + Potthoff from steel research in 2014 and has been driving the topic of Industry 4.0, among others. 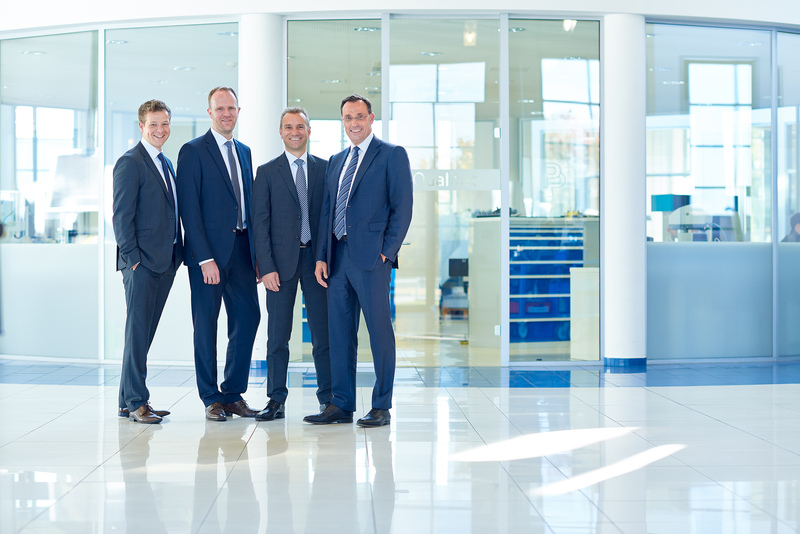 Benjamin Hud, who has been Head of Finance and Controlling at Poppe + Potthoff since 2009, is now Chief Financial Officer and in this role will also be in charge of personnel development and IT for the Group. It is his responsibility to expand the synergies within the group with its 1,650 employees at 17 locations through joint processes and systems across all sites and to continuously develop the qualification of employees and managers. Dr. Christian Potthoff-Sewing will join Poppe + Potthoff’s advisory board. The company has been family-owned since its founding in 1928 in Werther, Westphalia. With the expertise of top executives, the business has continuously been expanded. Today, Poppe + Potthoff stands for highest precision in metal processing for the automotive industry, ship and aircraft construction, mechanical engineering and other industries and is active close to its customers in over 50 countries.